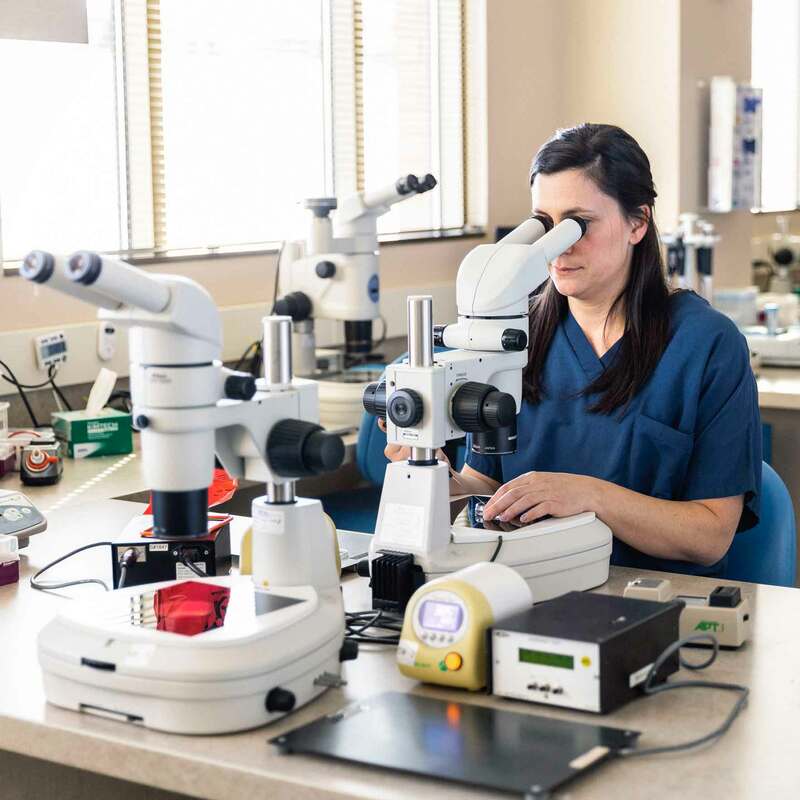 CCRM is one of the industry’s leading pioneers in fertility science, research and advancement, offering access to a national network of award-winning physicians, a full suite of fertility services, innovative technology and cutting-edge labs. With 11 centers in North America, 40+ physicians, 22 PhDs and 560 employees, the CCRM network offers exceptional convenience to world-class care. More than 50,000 babies have been born through fertility treatments at CCRM. CCRM proudly serves 11 major metropolitan areas with 25 locations across the U.S. and Canada, including Atlanta, Boston, Dallas-Fort Worth, Denver, Houston, New York, Northern Virginia/D.C., Minneapolis, Orange County, San Francisco Bay Area, and Toronto.